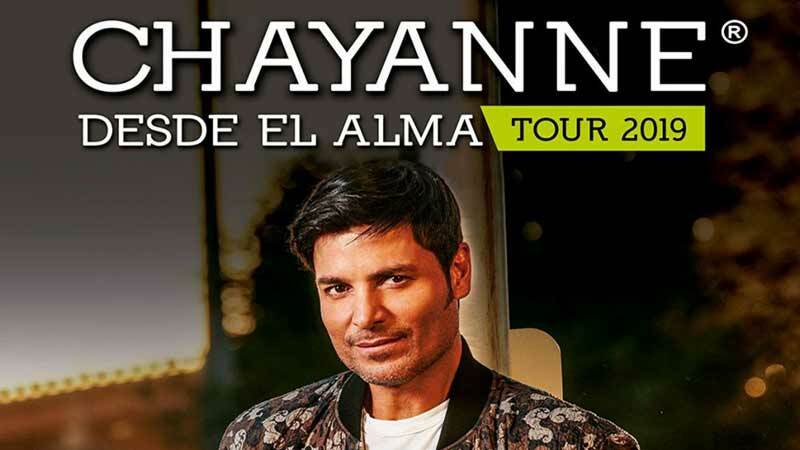 Chayanne, the extremely popular Puerto Rican Latin pop singer and actor, returns to Peru as part of his Desde el Alma Tour giving a concert at the Jockey Club in Lima in mid-June. After having extensively toured through the US, Mexico and different countries in Central America, Chayanne makes a stop in Lima presenting his numerous fans his greatest hits including “Dejaría todo”, “Y tú te vas” and “Un siglo sin ti”as well as some new tracks. Chayanne, with more than 30 years on stage, is surely one of the representatives of Latin pop music, an outstanding singer and dancer and a great ambassador of Latin music and culture.